Create a bright atmosphere in your classroom with these fun and festive balloons! 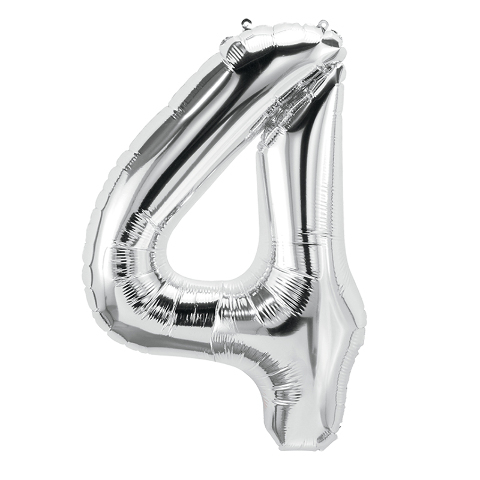 Used for celebrations, lessons, and teaching aids, balloons can help create engagement throughout the year. 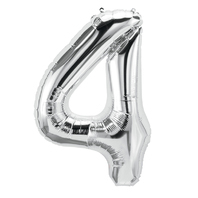 Includes one 16" Foil Number Balloon.